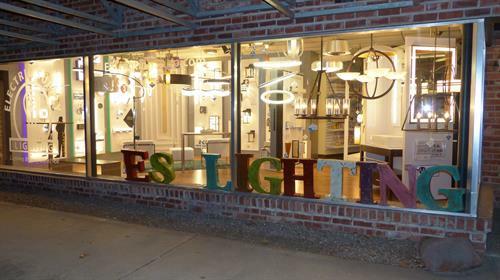 ES Lighting | RETAIL | SPECIALTY SHOPS - • The Chamber - Lawrence, Kansas. Mom & Pop shops are not a thing of the past, come see us today and experience knowledgeable information on the latest technology in lighting. ES Lighting specializes in lamp repair & offers lighting design services. Lighting the Way Since 1964!